So it’s your wedding day. Or your child’s first birthday. Or you’re having a New Years Eve bash and inviting all your old college friends. No matter the occasion, you want to make it unforgettable for your guests and yourself alike. 1. Chocolate Fountain: An increasingly popular commodity among party-throwers, chocolate fountain rental is skyrocketing. It allows for an interactive snack among attendees, also allowing for a central conversation piece. The uniqueness of it will certainly bring smiles to their faces. 2. Outdoors: 35% of weddings take place outdoors. If you find yourself to be one of these brides or grooms, it’s imperative to plan ahead. Even if you’re located in a consistently sunny area, the use of tents will not go unappreciated. 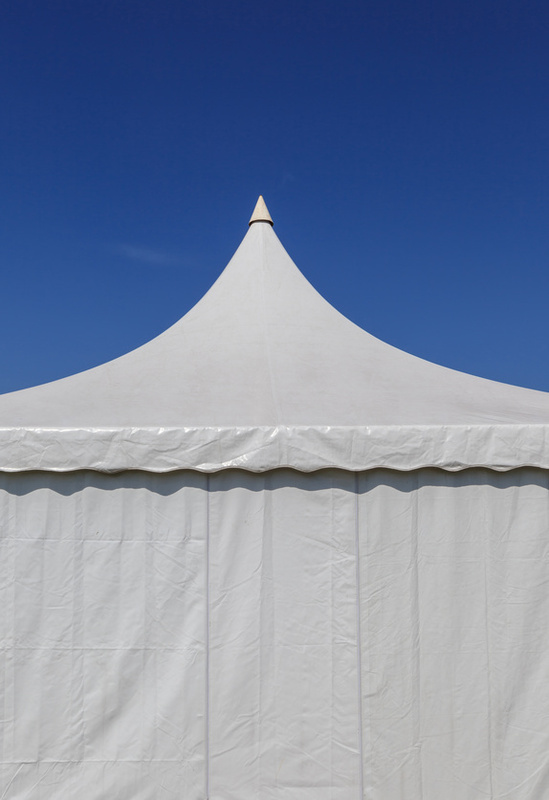 Whether it be to provide shade from the sun or act as a safe haven against the elements, tents are ideal for an outdoor event. However, don’t assume you can take on this task yourself. A 40×80 foot tent can take more than four hours to set up, so hiring a professional service to do so can save you a lot of time and hassle on your big day. 3. Add a Theme: If you’re having a children’s birthday party, adding a theme may make it more exciting for those involved. A recent poll revealed that 25% of parents spent more than $500 on their child’s first birthday party. While this may seem lavish, it’s a milestone that many parents want to make unforgettable. Whether it be a Star Wars or animal theme, guests will be excited to get creative with their gifts and outfits. It also allows for a great bonding opportunity for the parents and child throwing the birthday party as they have to pick out relevant decorations and food. Do you have a local chocolate fountain rental company that you’ve used? Have you thrown a unique party for guests? Sound off in the comments below!